Clete Willems, former deputy director of the National Economic Council who represented the U.S. during China trade talks this year, will join Akin Gump as a partner in June, the firm announced April 25. 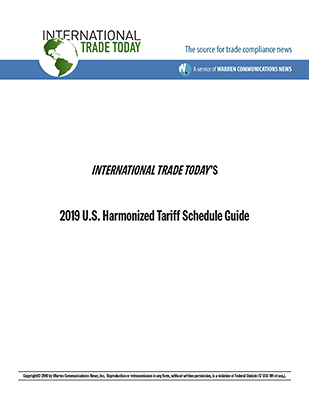 “The trade landscape has rarely been as important to companies around the world as it is now, and Clete will be an invaluable resource for clients seeking to navigate this terrain,” said Brian Pomper, co-head of Akin Gump’s public law and policy practice. Skadden Arps partner Joseph Barloon will become general counsel at the Office of the U.S. Trade Representative, after current general counsel Stephen Vaughn departs in a few weeks, USTR announced April 22.